We are the Number One Vocational Driver Training Provider in Berkshire. 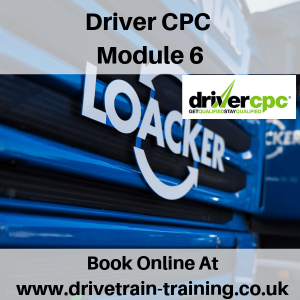 We have an extensive range of driver courses covering all modules of the CPC, Forklift, Lorry Loader, Crane, HGV / LGV C +E and PCV. Whatever driving course you need we provide everything. We provide training and courses for individuals and business. 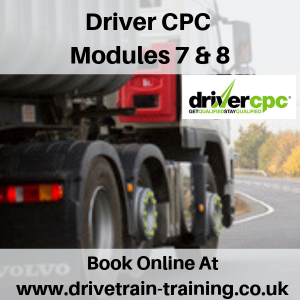 DriveTrain Solutions Ltd have been training CPC Driver Courses since before they became official in 2009. Understanding the importance of knowledge and training required in the transport and logistics industry DriveTrain Solutions Ltd have always been ahead of the curve. Julian Clark, the owner of DriveTrain Solutions Ltd has been a vocational driver of large and heavy vehicles since the early 1970’s. After working within a large nationwide logistics company for 21 years and becoming distribution manager, Julian moved into training when it became clear that vocational drivers needed to enhance their skills and knowledge. 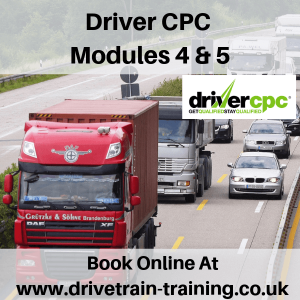 DriveTrain Solutions Ltd have now trained thousands of happy customers and have clients most of whom now work within the logistics, transport and vocational driving community. 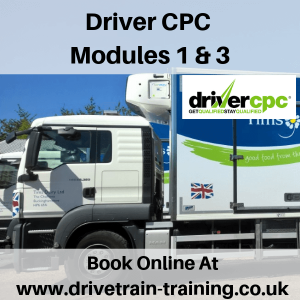 DriveTrain now deliver a large and varied range of courses including CPC Driver Training, Forklift, ALLMI Lorry Mounted Crane Training amongst others. Working with individuals and businesses we can provide whatever you need when it comes to driver training. Call DriveTrain on 01753 683972 to discuss exactly what you need and how we can help you. 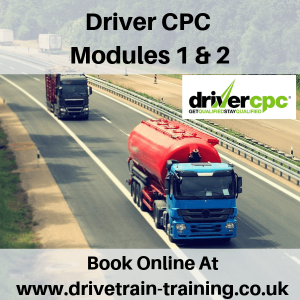 All of our driver CPC courses ensure that you receive the best training possible at a price that is affordable for everyone. We cater for individual bookings or for businesses. We provide all courses provided by The Association of Lorry Loader Manufacturers and Importers (ALLMI), ensuring that you get the best training and qualifications available. If you are looking to complete any form of Forklift Operators License, we provide a full range of courses that are accredited by The Association Industrial Truck Trainers, AITT.